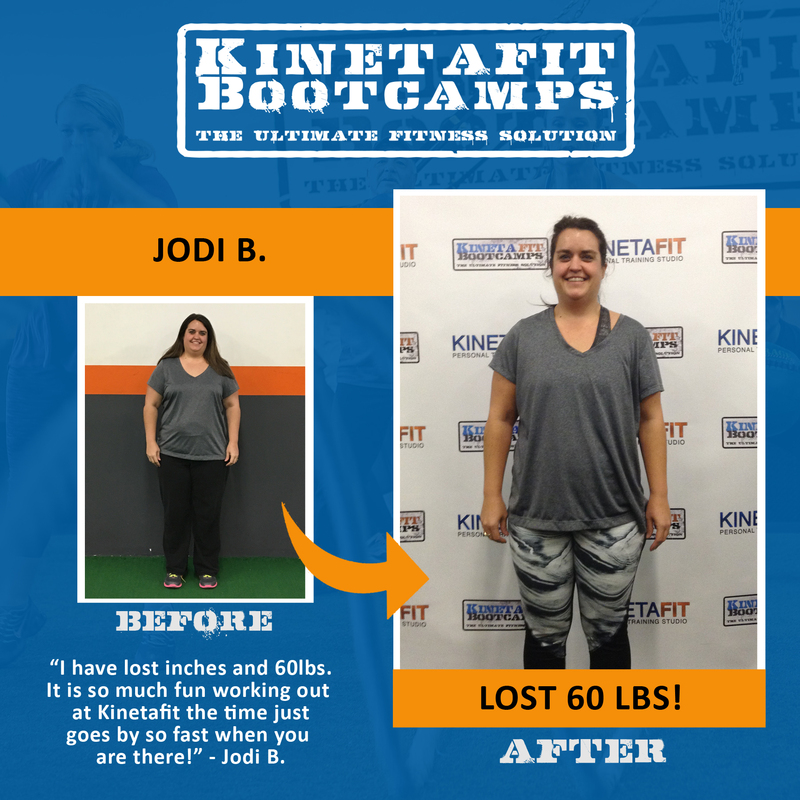 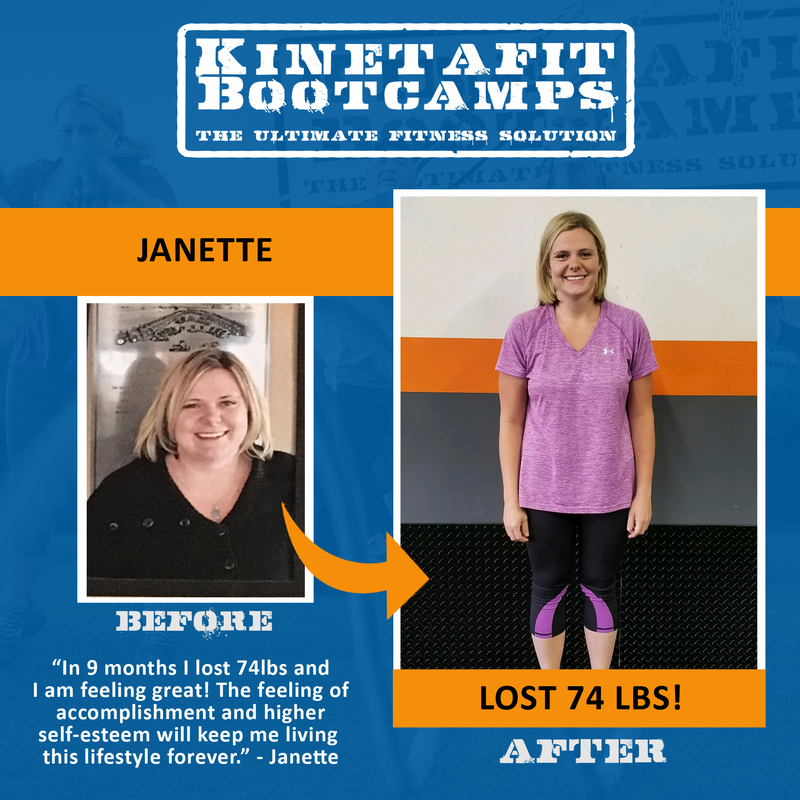 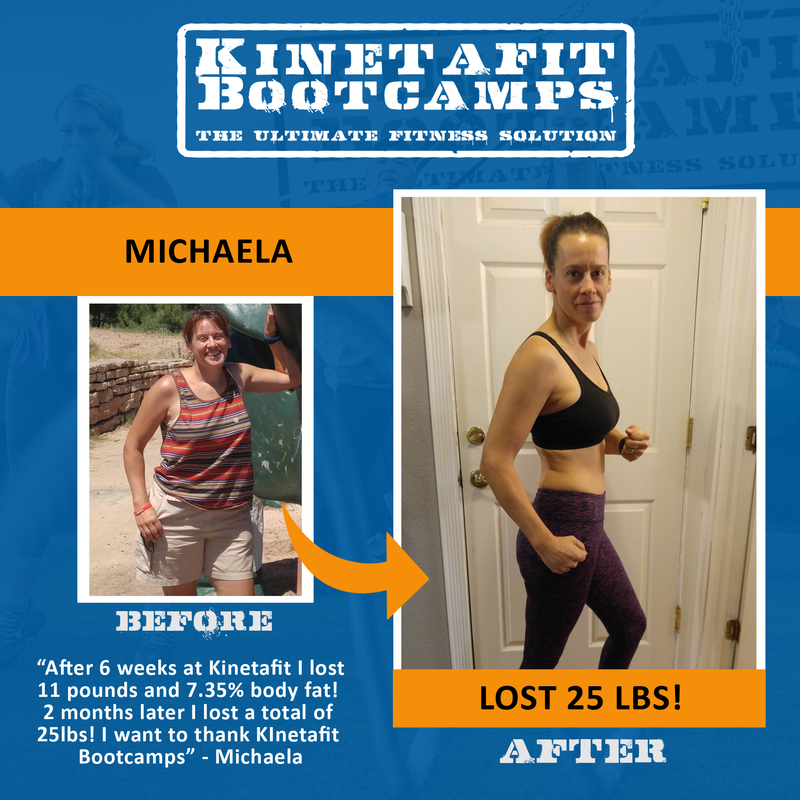 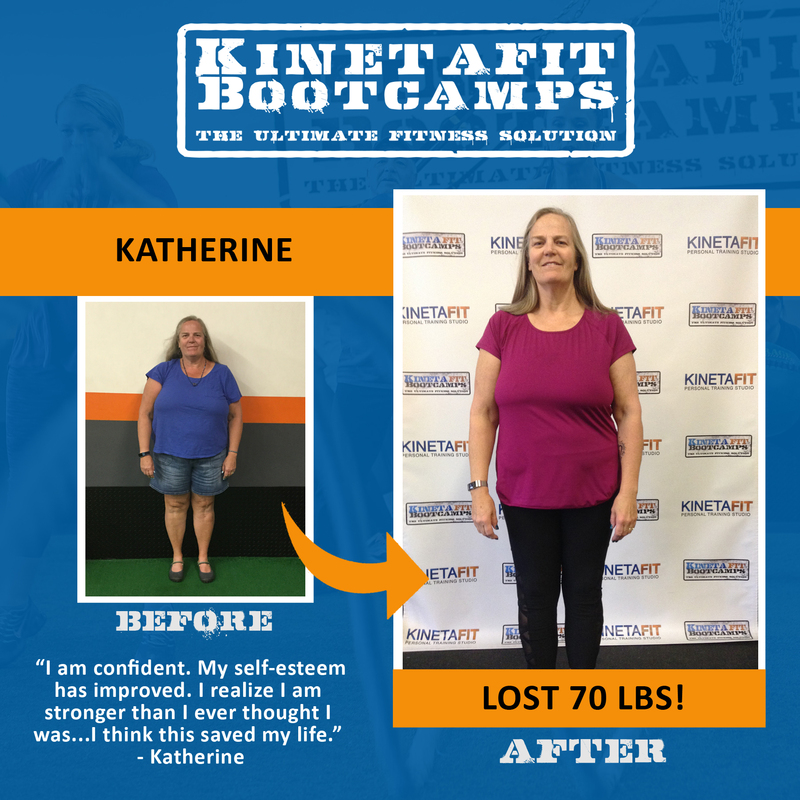 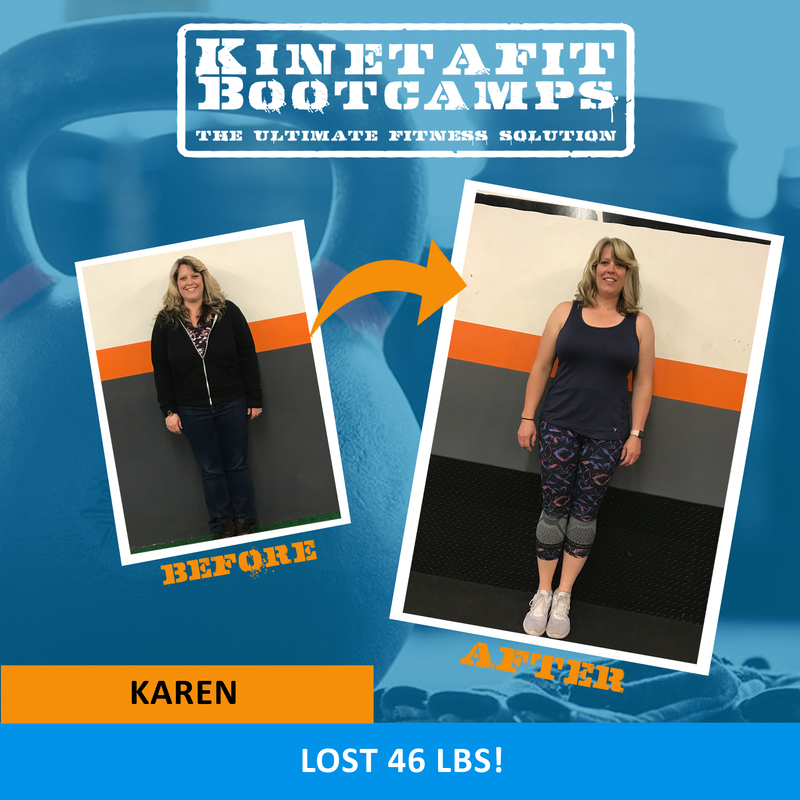 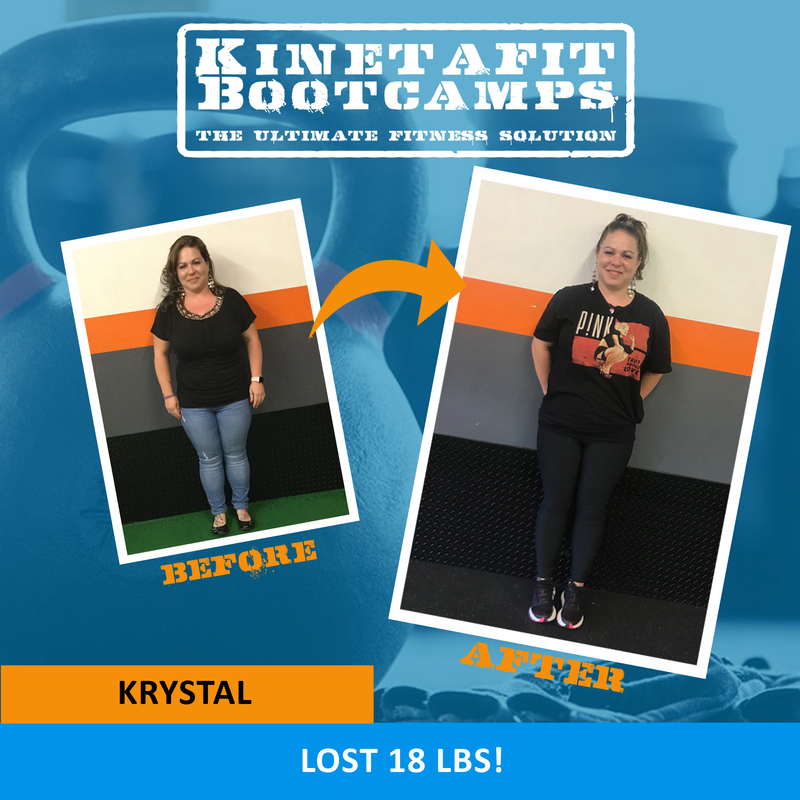 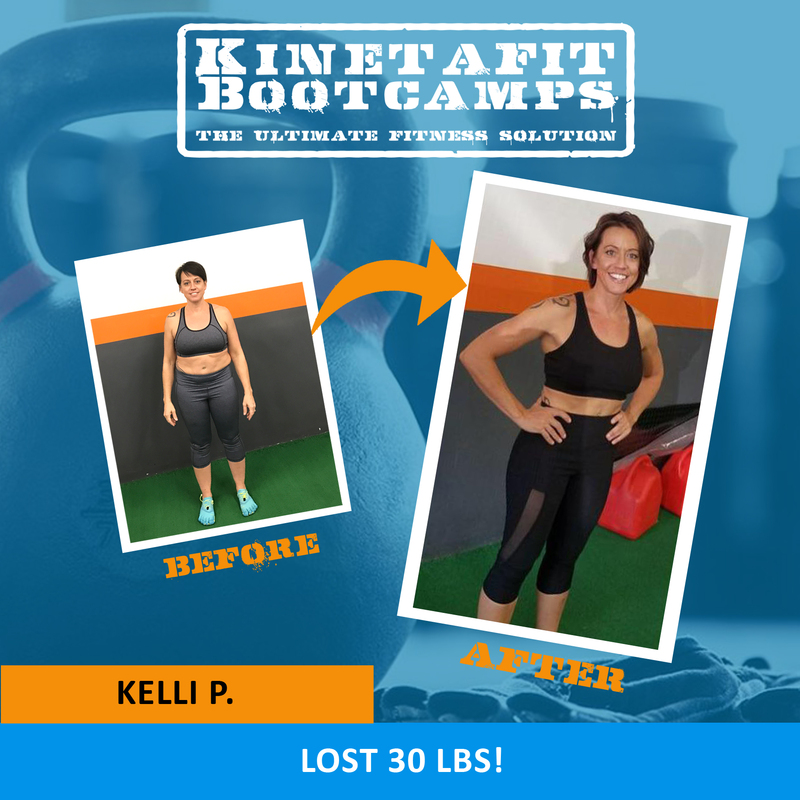 Kinetafit Bootcamps offers an assortment of programs and services to help you achieve your health, fitness and athletic goals. 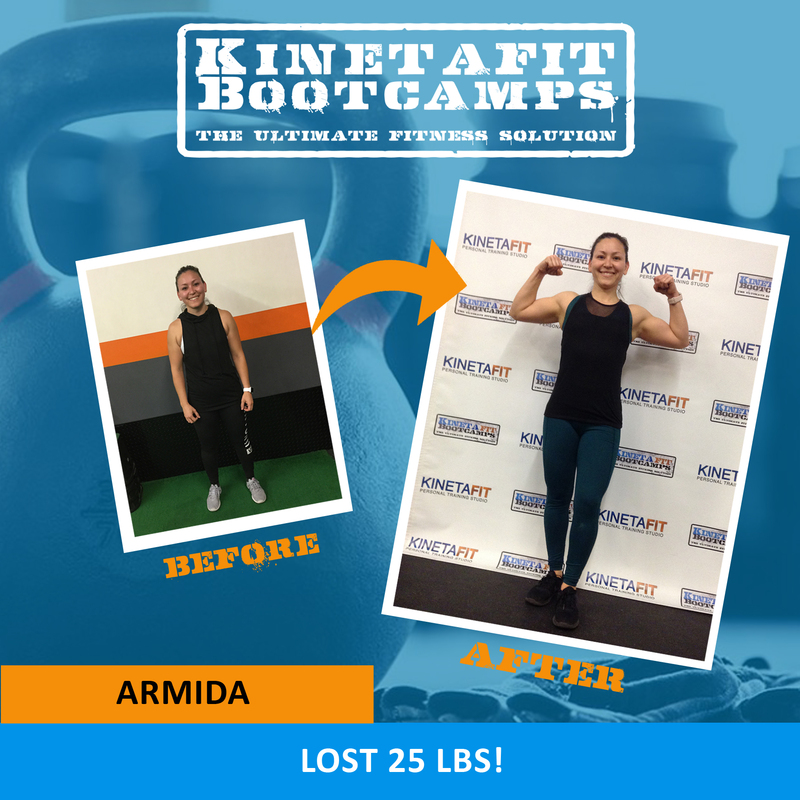 In addition to our signature Kinetafit Bootcamps, we offer strength sessions and nutrition education, bulletproof accountability and an incredible fitness community. 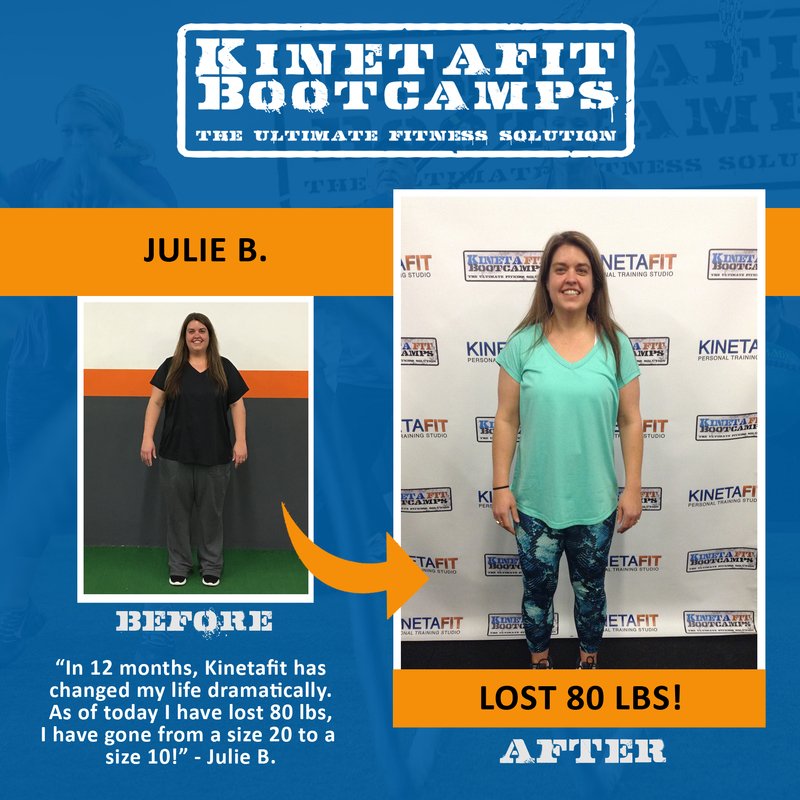 As the longest continually operated bootcamp in Brighton, Colorado as well as voted “The Best Gym in Brighton” for 2015, 2016 and 2017, our passionate and knowledgeable training staff will strive to help you reach any goal, both inside and outside the gym.